OMG Posters! 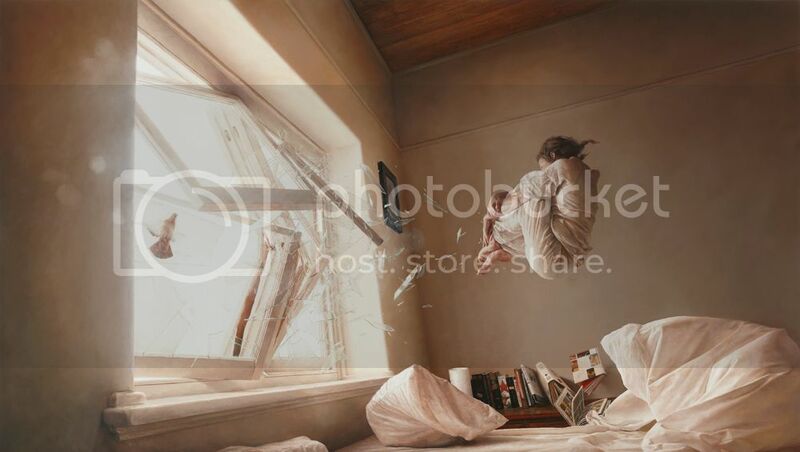 » Archive "A Perfect Vacuum" Art Print by Jeremy Geddes (Onsale Info) - OMG Posters! 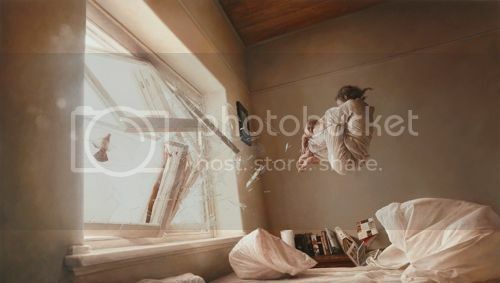 Jeremy Geddes will release another stunning new art print later this weekend. “A Perfect Vacuum” is a 23.5″ x 35.5″ giclee, has an edition of 250, and will cost $235 AUD. It goes up Monday, May 30th at 7am Melbourne Time (that’s Sunday at 2pm in California, Sunday at 5pm in NYC, etc). Visit JeremyGeddesArt.com. If I see a more amazing print than this all year I will be very happy indeed… doubt I will mind! Geddes is next level amazing! I’ve checked out his previous pieces with interest and enjoyed his style, but this is the first time I’ve actually been tempted to purchase. amazing piece – wish it wasnt so pricey though. too rich for my blood. This looks so amazing, I can’t stop looking at it. But for some reason that damn right hand over the left forearm kinda looks like some face staring and screaming at me. Overall, this print is awesome! Less space suits more this! Want!! Wantwantwant! His work is spectacular. Couldn’t get the page to refresh–then sold out. So I guess I’m not going to start collecting his stuff after all. +1! But only just! Got in there with about 20 seconds to spare! Wow, amazing work. Love surreal pieces like this. Sigh… one more artist I have loved for years that I will likely no longer be able to get prints from any more, due to the insane print drop. Its crazy to think that not long ago, his prints were literally for sale on his site for like up to a year or more each, and now they sell out in a minute. I guess thats what happens when you become more famous, but kudos to him, his work is ridiculously amazing. Luckily Heat Death is waiting to grace my office wall when I finally get around to having it framed how I want. Try your luck at the next release, Ben. You never know how the next one will go. There has been no pattern specifically for Geddes’ prints yet. Sell-out times will be more solid after a couple more releases. His working is amazing in person! Those who got a print will surely be impressed! The prints have landed and look amaze balls.